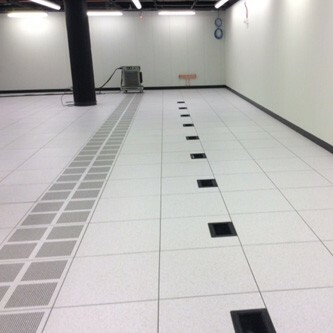 How often do you think about your data center access floor system? Your access floor is the platform that your most important business’ assets set on, and is often a forgotten component to your Mission Critical operation. 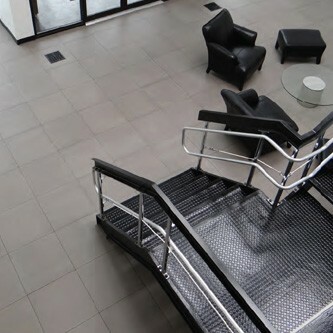 As the authorized Tate Access Floor contractor for your area, we can offer your company a complete, customized service plan for your access floor. 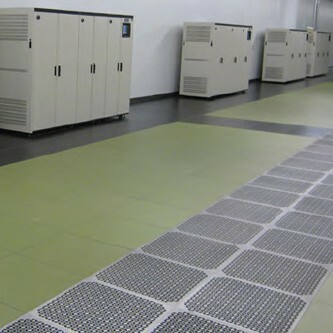 As a somewhat “forgotten” component in your data center, access flooring should be maintained and certifed to insure you that there are no unexpected issues with it’s performance. We provide a thorough inspection of the access floor understructure, access floor panels, surrounding construction, and sub floor equipment. We provide certification that the access floor is installed per the manufacturers instructions and requirements. We will provide sub floor plenum sealing to provide proper air flow under the floor and prevent leakage of conditioned air. 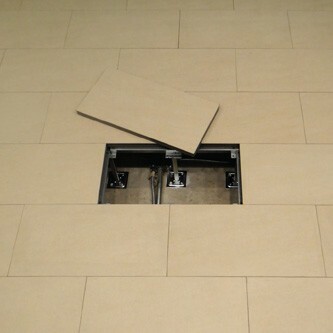 We provide complete access floor tune ups to fix rocking panels, panels that don’t sit properly. 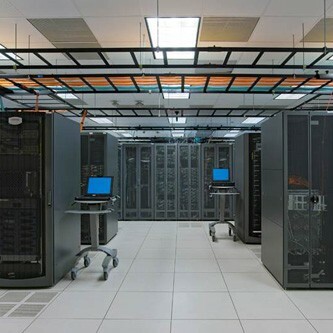 We offer a wide array of replacement panels, new air flow panels, brush seal grommets or trimmed panel cut outs to accommodate your changing data center equipment needs. We offer precision access floor cleaning, sub floor cleaning, equipment cleaning and Top of Panel Care. Let our trained access floor professionals test for metallic containments, zinc whiskers or gaseous containments as described by ASHRAE Datacom Series #8, summarized in a concise report. Let our Data Center Design Professional perform an ASHRAE Level II assessment of your Data Center and show you how we can assist in lower your PUE and save your company money.